Wow, What a weekend we had at Bijoux this weekend. 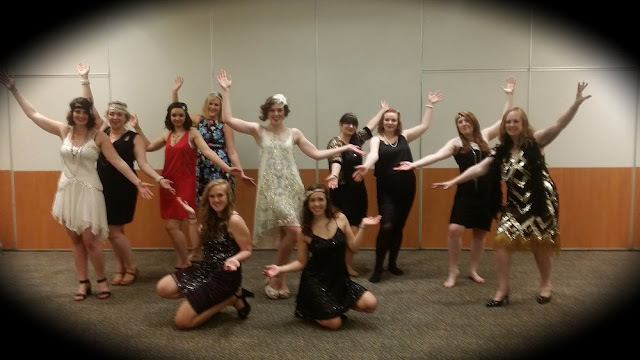 We were rolled back in time to the time of the Great Gatsby and we had Charleston Dance Parties left right and centre. These Birmingham beautiful ladies had a brilliant time learning "Happy Feet" & "Speak Easy" from our amazing Teacher Simona. And WOW don't they all look fantastic. 5 - Excellent - Kirsty was fantastic, she ensured everyone was included, brought tonnes of energy, fun & enjoyment to our day. We all absolutely loved it! 5 - Excellent - A really fantastic party, will be using you again for sure! Thank you! Would you recommend Bijoux Hen Parties? Thanks for the lovely feedback...and I will look forward to organizing your next event. 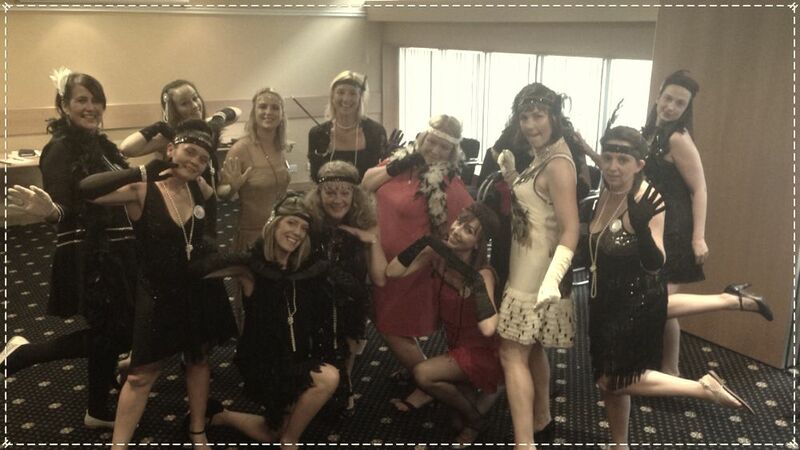 Look at those beautiful smiles complimenting the snazzy flapper dresses and feather head bands. So our teacher Lydia showed these Nottingham ladies how to strut to Paolo Nutini's Energetic Song "Pencil Skirt"
So if you are looking to have as much fun as all these beautiful ladies and roll back the time to the 1920's and have a Charleston Themed Hen Party, then please feel free to call 01509 357751 or drop me an Email.